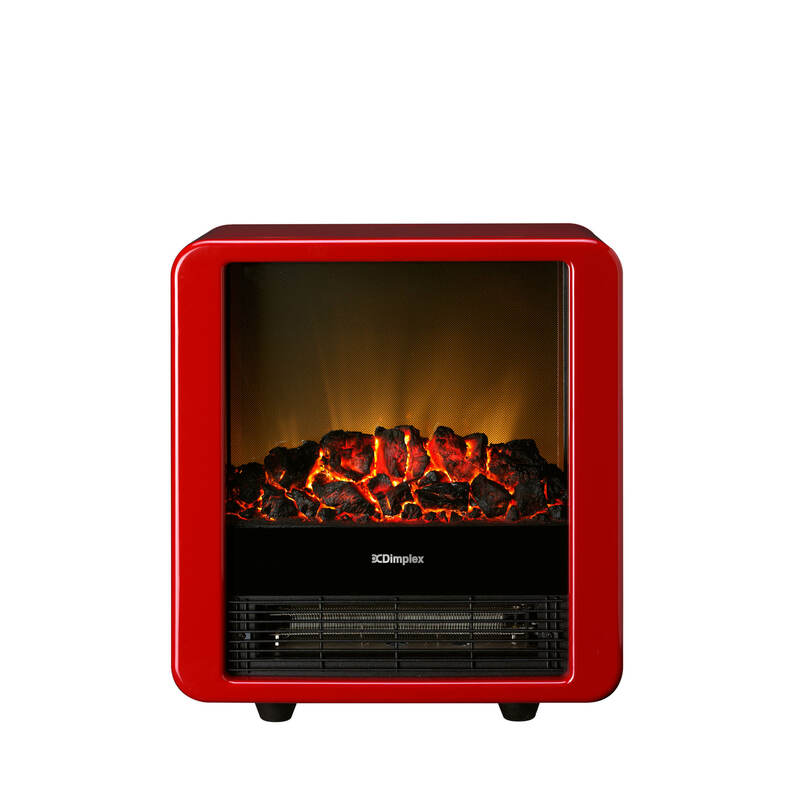 This unique and charming electric fire adds warmth and pizazz to any room. The clean, modern lines are highlighted by the gloss finish and louvered front panel. 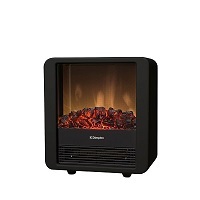 Realistic flames rise up from a glowing coal bed, providing cosy ambience year-round.